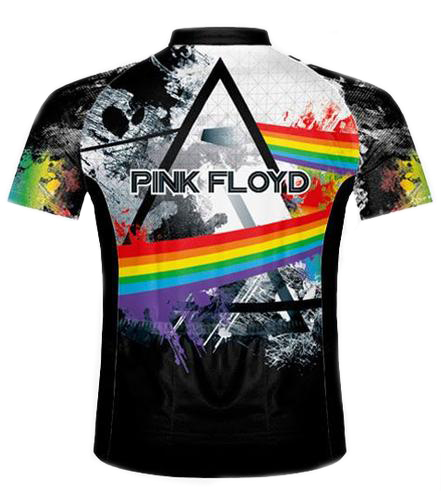 Pink Floyd Triad Cycling Jersey. 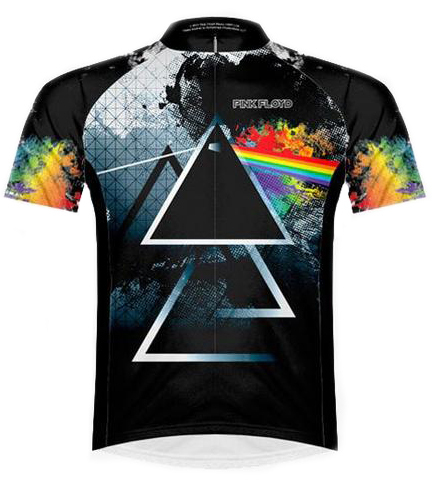 The Pink Floyd Triad Cycling Jersey is made from 100% ProSensor (pro sensor is a high performance material used to "wick" or pull the sweat away from the body but keep your body temperature at a constant). 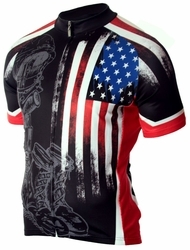 These jerseys are referred to as a "club cut".